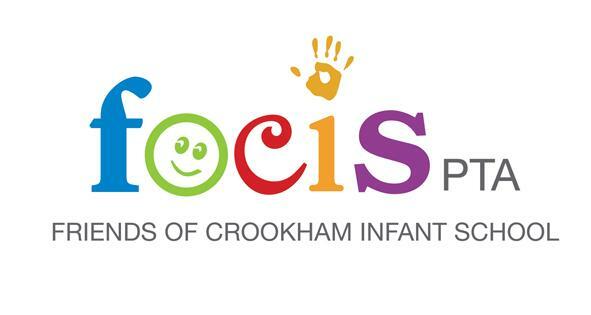 Friends of Crookham Infant School (FOCIS) is our very active PTA organisation. Consisting mostly of parent volunteers, we organise a variety of enjoyable events for parents and children to raise vital funds for the school. Our events include: Summer and Christmas Fairs, School Discos, Treasure Hunts, Mother’s and Father’s Day activities and much more. Fundraising by FOCIS has allowed the school to invest in new outdoor equipment for the Year R and Year 1 outside areas and has supported the refurbishment of the Year R/Year 1 classrooms, library and children’s kitchen.